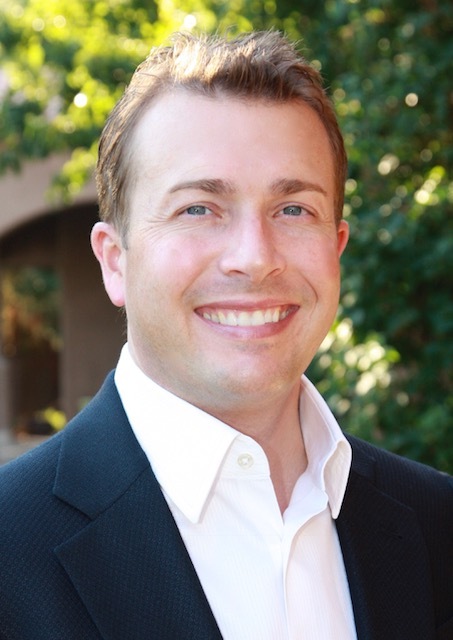 Eric P. Heil is a licensed Realtor who specializes in the markets of Scottsdale, Paradise Valley, Phoenix, and many surrounding areas - working in all price ranges. Prior to Real Estate, Eric worked in the Marketing Department for Anheuser-Busch Inc.
Keep tabs on any properties that you may have interest in or would like more information. Find out what your home may be worth in today's market. Contact Eric for more information about Arizona Real Estate. It was great working with Eric to sell our home. His communication, marketing through Berkshire Hathaway, and understanding and knowledge of the Real Estate market was critical to getting the sales price we wanted.